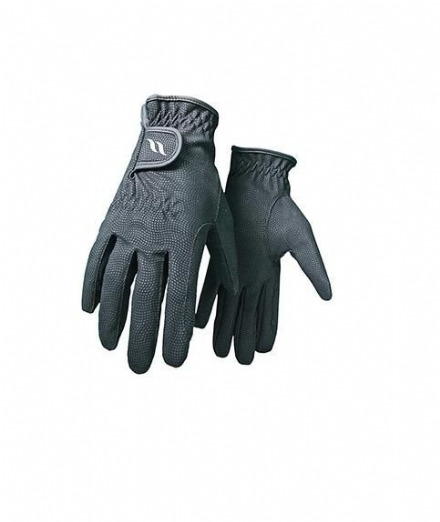 These Back on Track Gloves provide superb grip and will withstand tough usage. Great for everyday wear and smart enough for outings too! 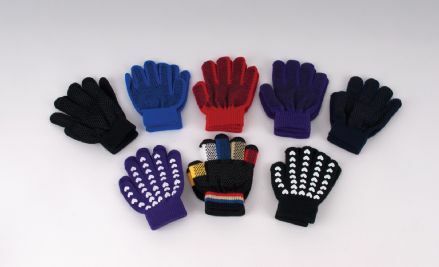 Finding the perfect glove can be a nightmare, they are either too thick, too tight, too loose or too thin! 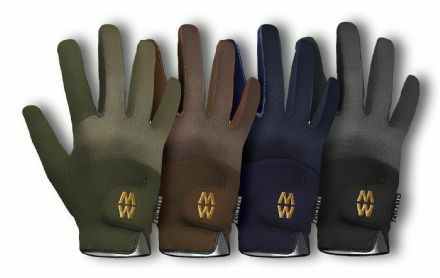 So, we have listened to our customers and are stocking just those we know do the job and are the ones you like to wear!